Nobody knows where you might end up. 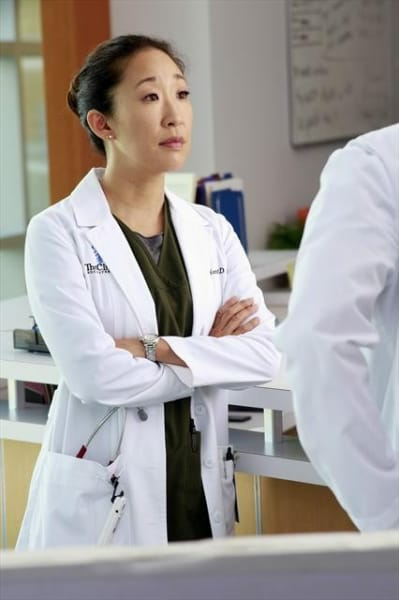 And I bet nobody realized Grey's Anatomy would be on for a jaw-dropping 15 seasons let alone break the record for the longest-running medical drama on the air. That's right, Grey's Anatomy Season 15 Episode 15 is a historic event for the masses. With 332 episodes, Grey's Anatomy will officially be the longest-running primetime medical drama in television history. 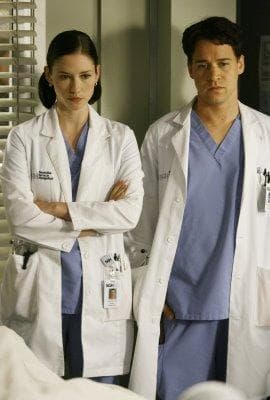 It's an incredible feat, and to add onto the beauty of the moment, one of Grey's Anatomy's own will director the hour. For this special hour, Chandra Wilson will be at the helm. It's also a special hour for Alex. His mother will make another appearance. She'll surprise the Karevs with a visit, and that is something to look forward to a great deal. The last time Alex saw his mother, he made amends with her, but she refused to meet up with him again or visit because she didn't want to disrupt her routine. It should be interesting to see the woman outside of her element, and perhaps will dig a bit deeper into their relationship. The hour will have Jackson throwing a party for Catherine celebrating her life and survival of her tumor and surgery. He also hopes to honor those who helped to save her. Unfortunately, as with most things in the Grey's world, the party does not go smoothly nor does anything go according to plan. The promo is a special one that will get fans talking. It shows shots of some of the hospital's most iconic places, and you can hear and see many of the series' most iconic lines over the years. One standout will always cue nostalgia. Who will ever forget: "Pick me, choose me, love me?!" Check out the promo below, and let us know if you've been watching this dishy medical drama for the full 15 years?! 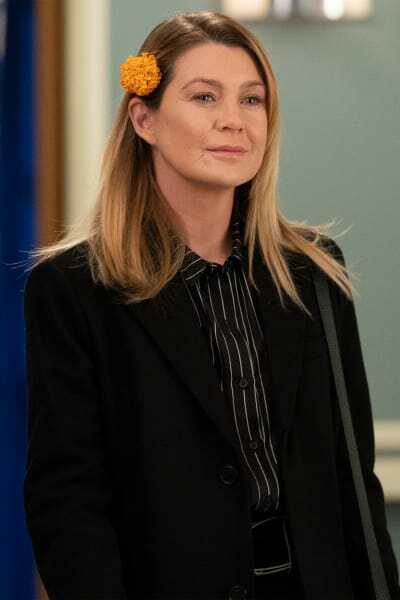 You can always watch Grey's Anatomy online here via TV Fanatic! The groundbreaking episode airs this Thursday on ABC. 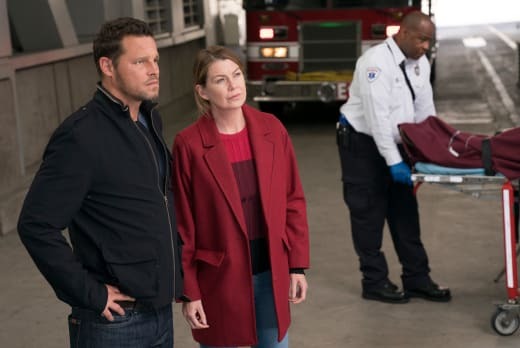 Grey's Anatomy Season 15 Episode 15: "We Didn't Start the Fire"